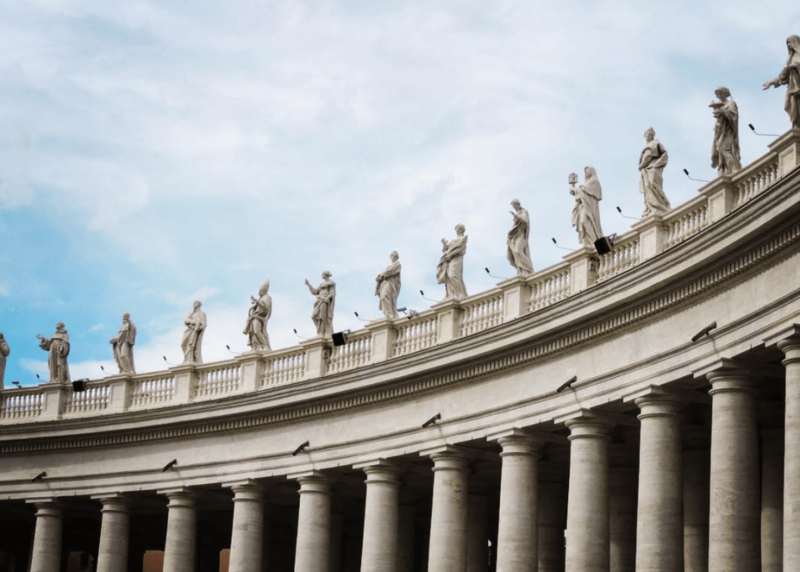 If you’re traveling to Rome, you probably don’t want to miss making a Vatican City visit. 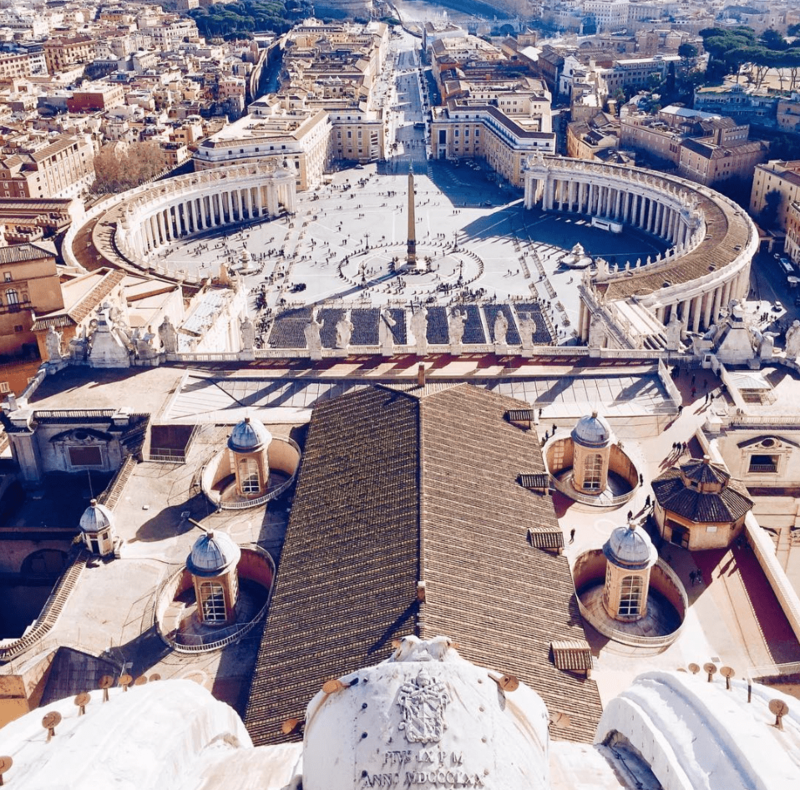 Vatican City is the smallest independent country by size yet it is the religious site of the largest church of Christianity that has over 1 billion followers around the world. Aside from being the center of the Catholic Church, the Vatican is also home to many great historical and architectural miracles. The whole site is so magical that you wouldn’t believe all those things actually exist. There are touches from many famous and different artists, painters here such as Michelangelo, Maderno, Giotto, Bernini, and many others. Even though it looks small on the map, there are many things to see here and it takes time to see them! So how to visit the Vatican? Read on! Vatican City can be visited at all times of the year. The place attracts many travelers all year from all around the world. However, early fall and early spring are the best times with fewer crowds. Avoid Wednesday if you don’t plan to join the Pope’s weekly public speech. 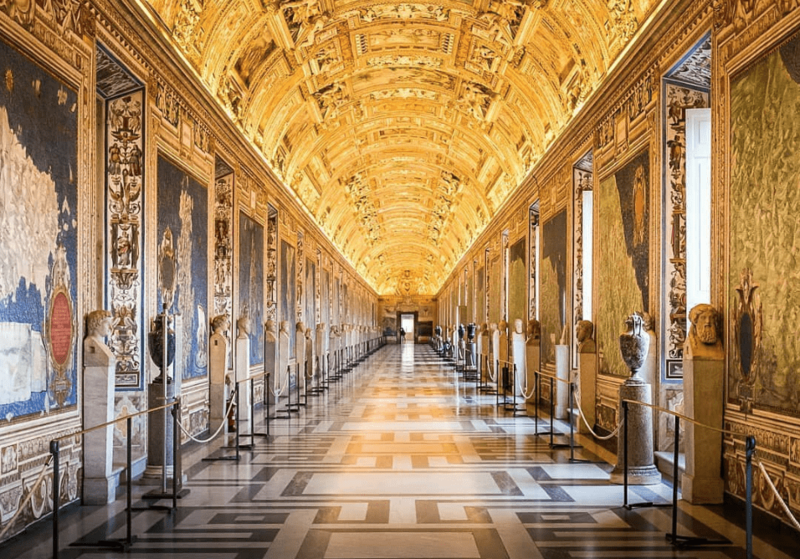 Like in some parts of Italy, you may also enter the museums in Vatican City for free on the first Sundays of each month, however, expect an even longer line during those days. But when you enter inside and see how perfect and incredible it actually is, you will forget everything else! Keep in mind, all attractions are closed on Sunday as it is the religious day. Vatican City may take about one day to visit in case you want to see the whole area. You may lose a lot of time while waiting for the lines of the attraction if you don’t buy skip-the-line tickets. However, keep in mind that even though it looks small there are many things to see. So in case you might spend here an extra half day. As you know Vatican City is a religious site. Therefore, there are some dress codes that you should follow. While visiting the Vatican, you should make sure to cover your knees and shoulders. This means men shouldn’t wear shoes or women shouldn’t wear skirts above the knee. Forget the other chapels that you’ve seen before. 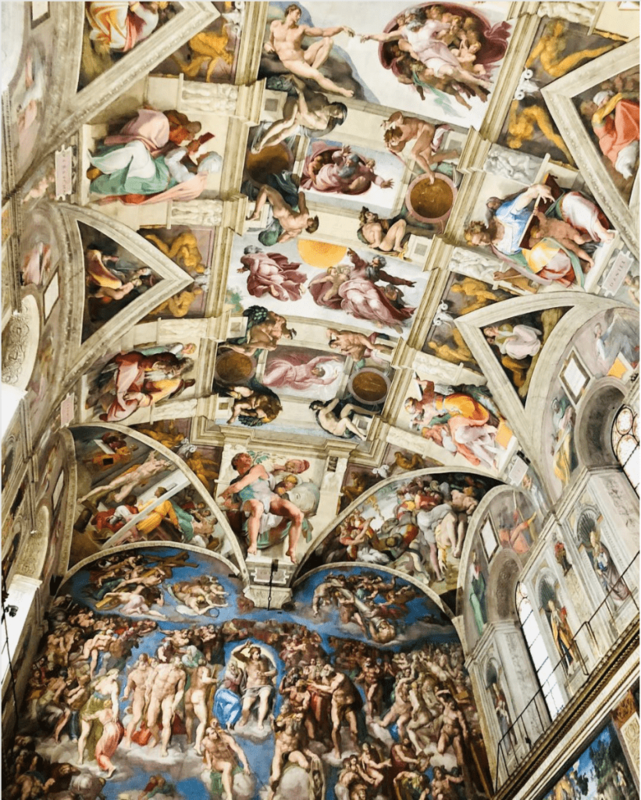 Sistine Chapel is a fabulous structure that you might have a hard time to realize it is a beauty beyond the truth yet it is real and it stands right there. Sistine Chapel is themed around nine stories taken from the Old Testament. It has the most renowned frescos and paintings of the art history made by Michelangelo. Keep in mind that taking pictures are forbidden inside. Also, this is where the election is held for the Pope! A tip; try not to hurt your neck while looking to the ceiling! St.Peter’s Basilica is the most famous Catholic Christian church in the whole world as it is also the largest. According to the Vatican Laws, it is forbidden to build a church larger than this one. The church was much smaller when it was first built. However, between the 16th and the 17th century, it was rebuilt and taken a whole different form and structure. The plan of the basilica was made by with the contribution of many different Renaissance artists including Michelangelo and Raphael. The famous high altar is also made by Bernini. It’s a must-visit if you’re in the Vatican. 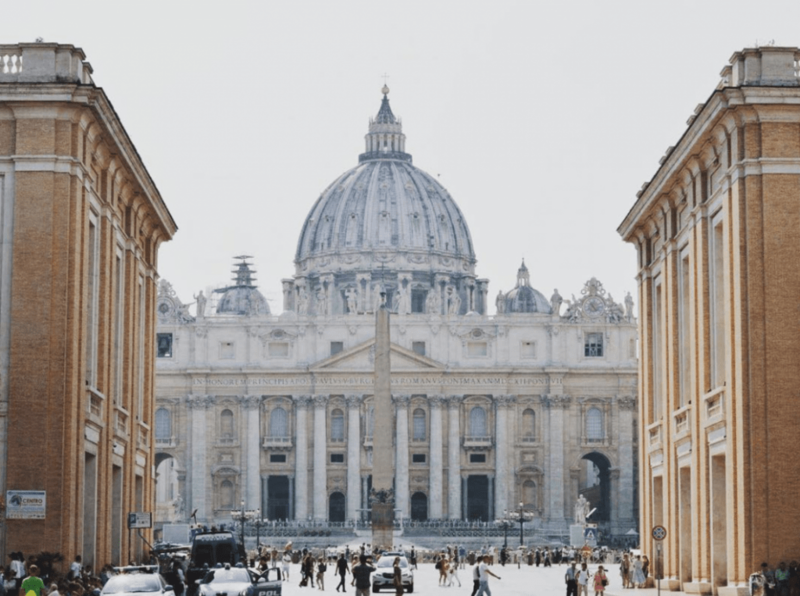 Even though you might not be a museum fan, if there is one museum to see in Rome or Vatican City, this should be the place. In the museum, there is a one-way visit which you should follow. There are over 1300 rooms here including Map Gallery, Egypt Collection, Christianity Museum, Raphael Rooms, and Sistine Chapel to name only a few. The museum contains many pieces collected throughout all years by the Popes. Make sure to buy skip-the-line tickets or book a tour to avoid waiting in the line.